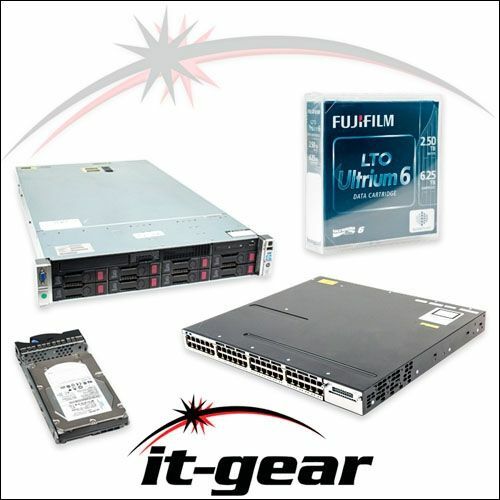 IT-GEAR is your resource for value-priced new and certified backup tapes. As a trusted provider of certified tape, IT-GEAR guarantees every certified tape to be 100% tested end-to-end, error free of all permanent and gross errors. Our in-house certification facility only certifies tapes that meet this standard. We back each tape with a 100% satisfaction guarantee. This LTO 4 Tape by Imation is in certified condition.